We have a team of fun, energetic, professional staff who truly enjoy serving you! 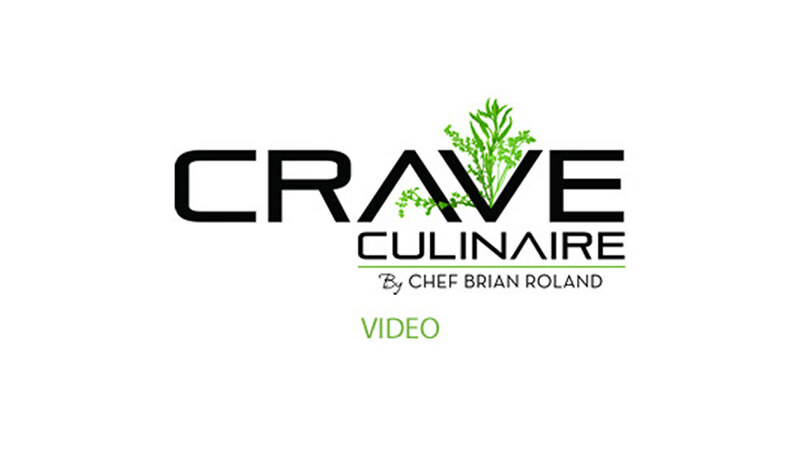 Crave Culinaire may provide you with a full team staff including dining room captains, servers, bartenders, chefs, culinary assistants, bussers, dishwashers, greeters, entertainers, and event coordinators. Just ask, we have everything you need!